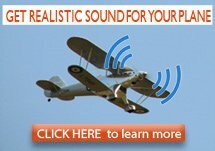 Plug in WW1/Vintage sound pack for the RC engine sound system offered by MrRCSound. Full specs, photos and details here. Safe and secure payments through PayPal. 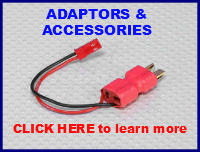 This unit is a small plug-in module, that replaces the standard unit on the V4 circuit board. 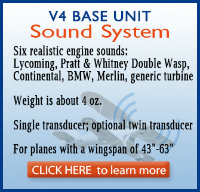 Gently remove the existing unit and carefully press in the new unit to generate a genuine, realistic WW1 or vintage engine airplane sound. 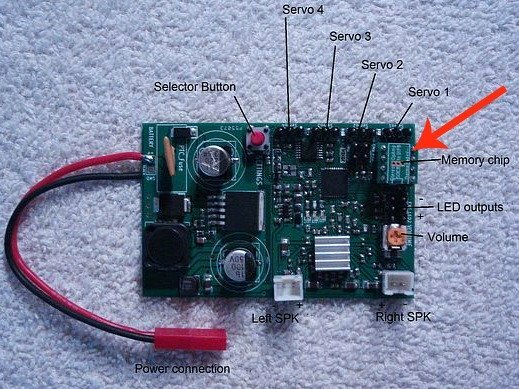 Also note that various auxiliary sounds are also available on this RC engine sound system via the Servo 2,3 and 4 connections. 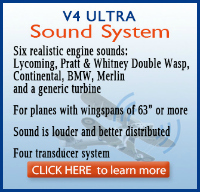 These are specific to the sound selected and include gun, cannon and other appropriate sounds. 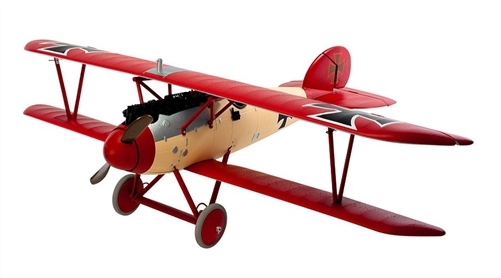 One Fokker DVll Gun 1 "Clear" "Clear prop"
Three Le Rhone Gun 1 "Clear" "Contact"
Four Easy Gnome Gun 1 "Clear prop" "Contact"
Tiger Moth Gun 1 "Clear" "Contact"
Six Stearman Gun 1 "Clear" "Contact"
To order, just click the "Add to Cart" button. 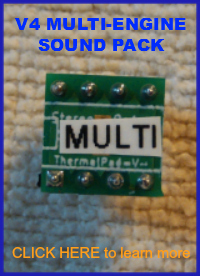 Price of a complete MR RC Sound V4.1 WW1&Vintage Sound Pack=$22.99 plus shipping cost. PLEASE NOTE THAT THIS IS A MEMORY CHIP ONLY AND NOT A COMPLETE SOUND SYSTEM! 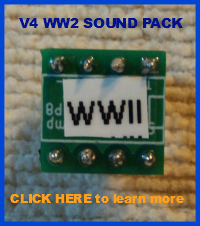 For full information and ordering details of the V4.1 system that this chip will change sounds available to WW1 & Vintage, please click here. Charles: "It sounds great. I actually maidened it with the sound unit running. 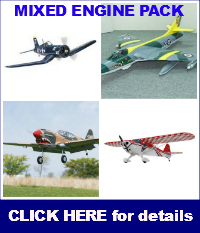 When I fly the FW, people land just to hear it fly by.. Really awesome!" Marko: "The remaiden of my FMS Corsair - now equipped with your sound system. On the ground I noticed a little lack of bass-frequency, but once in the air it was - WOW! Very low flown high speed-passes are amazing and giving full throttle after a long steeply dive is turning heads ;-) I love it and can't wait for tomorrow to fly that thing again!"